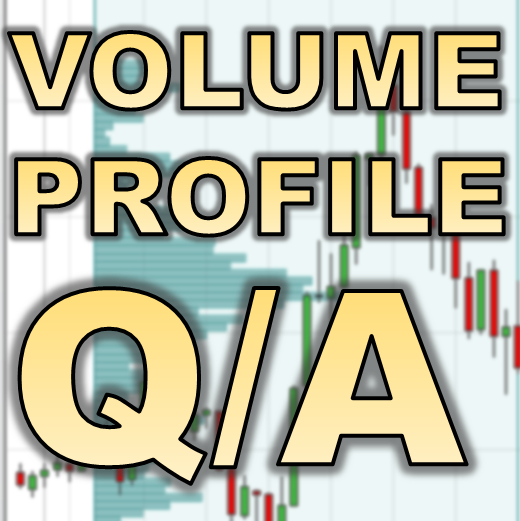 I received a lot of very good questions regarding my new Flexible Volume Profile. I took the most common questions and created a question and answer post, with the most common questions answered in detail below. You will also find many answers to your questions in the video 8-minute video listed below. How do I get the profile? In your volume profile and licensing guide, you state that you require the Machine ID. Does this mean it will only work on this machine? Yes, every Machine ID is unique, and the profile will only work on the computer (s) I authorize for you. If you have more then one computer, I will authorize them as well (for free). What to do if I want to operate on more than one machine? You send me Machine ID of another computer you want to authorize. I will authorize this one as well (for free). What happens when we replace our computer? When you replace or upgrade your computer, you need to send me the new machine ID so I can authorize your computer again (for free). If I am no longer a member of your Pro Forex Course, will the profile still work? Yes. The license for the profile is a lifetime license. When you buy the profile, it is yours forever, no matter if you are a still member or not. I bought the Flexible Volume Profile. What do I do next? You can get an unlimited demo here: Unlimited FXCM data (demo). 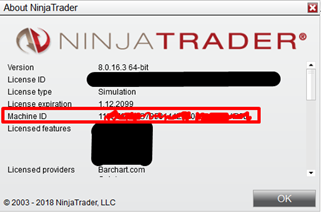 I downloaded NinjaTrader 7 platform, and it opened up without me entering the username and password. 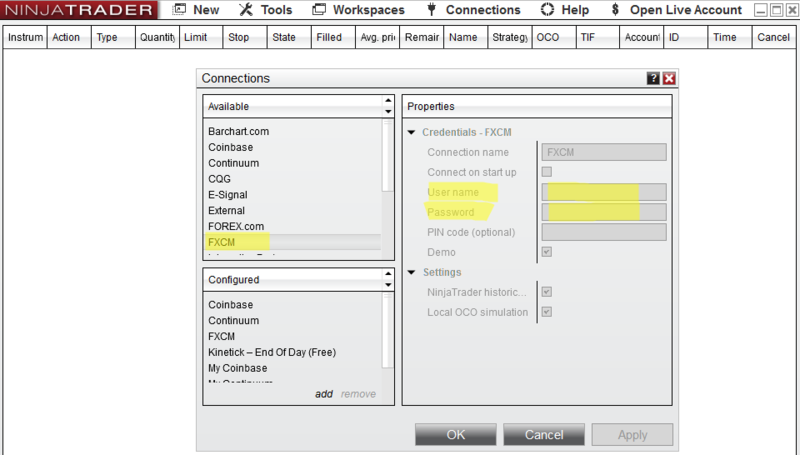 I clicked on File and then Connect, but I did not have FXCM as one of the options. So how do I connect to the FXCM data-feed? Go to this page: Unlimited FXCM data (demo) and register there to get the data (free and not time-limited). After that, you will receive your credentials. Then you go to your NinjaTrader platform and click: Tools – Account Connections and there you can add FXCM data. After that you should be able to connect through it. Will this indicator work on a standard MT4 platform? TD’s Flexible Volume Profile works only with NinjaTrader 7. The standard MT4 platform doesn’t have tick volume data (the most precise data). Can I keep my current broker & MT4 platform? Yes, you can! You only need to do your analysis on NinjaTrader 7. Then you can execute your trades on your MT4 platform or with any other broker and trading platform you like. Do I need an additional broker that NinjaTrader recognizes to continue? You don’t need any additional broker. You simply do your analysis with NinjaTrader 7 (for free), and then you execute your trades with your current broker. Just like you are used to. If you guys have any questions, please shoot me an email to contact@trader-dale.com and I will be glad to help you. 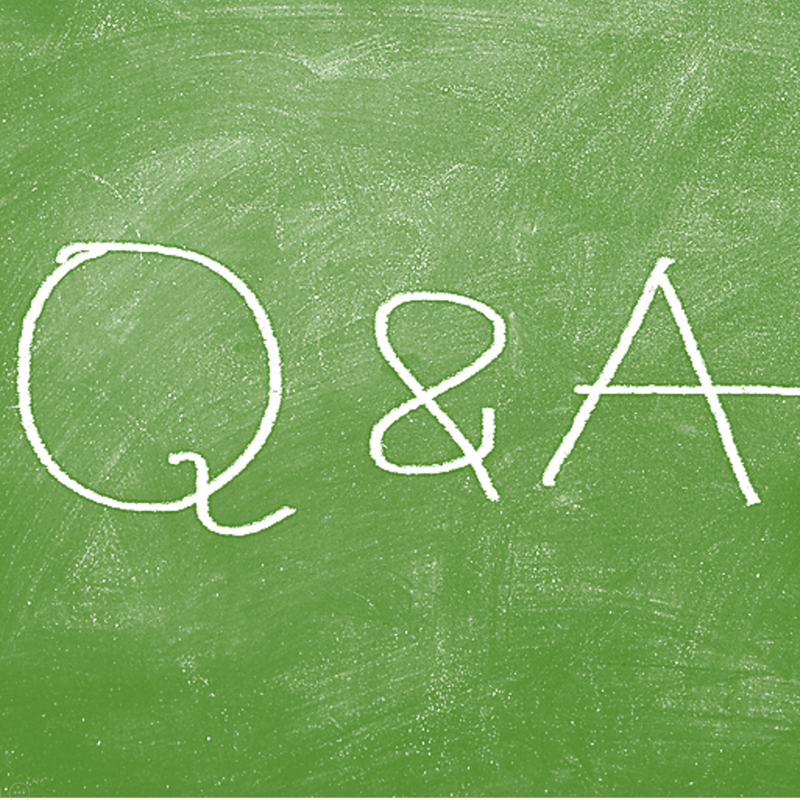 I will also answer the new questions I receive in this Q/A section. If you would like to get my custom made Flexible Volume Profile and to learn to trade with it on a daily basis, the best way to do it is to join me in my private trading course where you will learn & trade with me every day. Do you have plans to support NinjaTrader 8? Does it work on NinjaTrader 8? Current version works only with NinjaTrader 7, but we are currently developing a brand new Flexible Profile for NinjaTrader 8. Owners of NinjaTrader 7 version will receive the new NinjaTrader 8 version as a free gift.